Your application essay is a unique opportunity to help you stand out from the crowd. 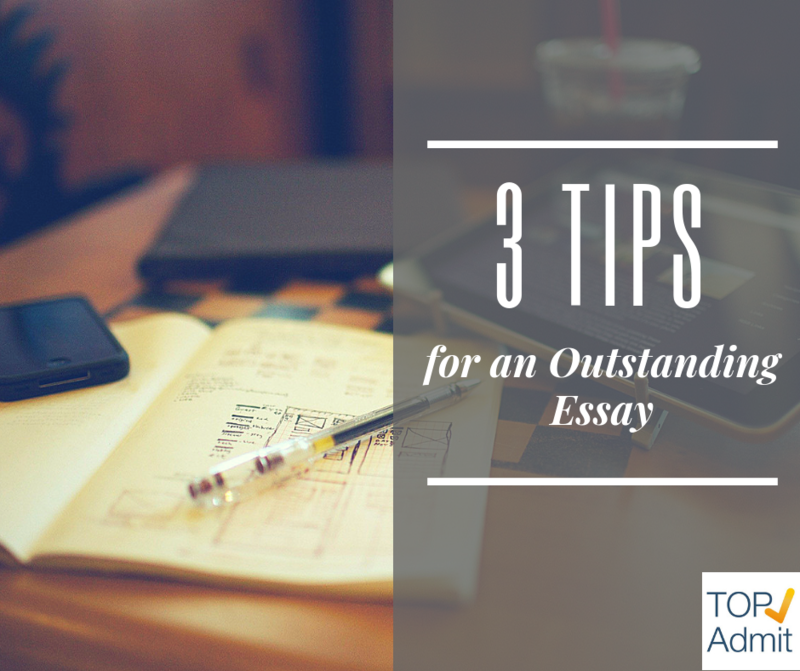 When it comes to writing your application essay, see it as an opportunity to market yourself to potential schools. Always be honest and forthright – in your essay, resume, and everywhere else on your application – in sharing your skills, accomplishments, and experiences to communicate the best possible version of yourself to admissions staff.